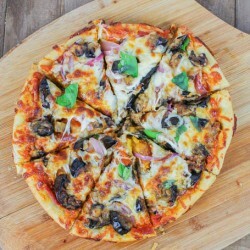 A delicious homemade pizza that uses fresh dough, sauce and grilled eggplant to make the perfect pizza combination. 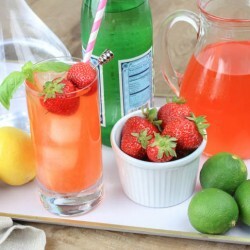 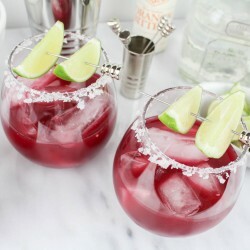 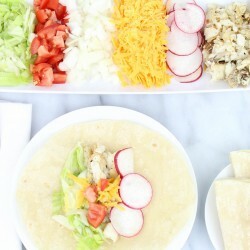 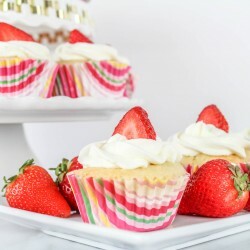 A delicious fresh twist to a typical margarita. 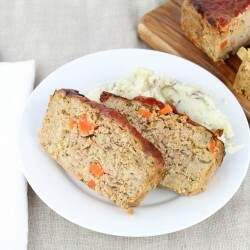 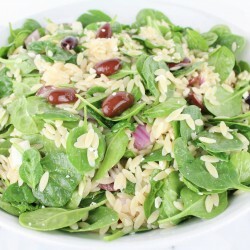 A delicious, healthy version of meatloaf that is perfect for a weeknight dinner or company. 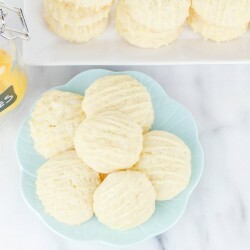 A delicious lemon buttermilk cookie that is perfectly light and fluffy. 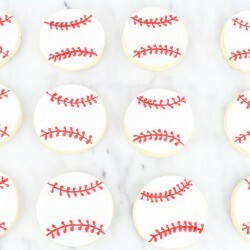 A rolled sugar baseball cookie with Royal Icing that is perfect for kicking off the baseball season! 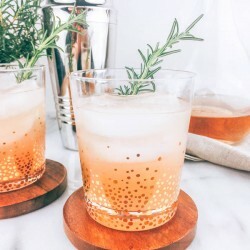 A rosemary infused vodka and grapefruit cocktail that is perfect for celebrating spring. 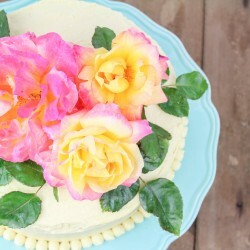 A moist, delicious orange vanilla cake that is perfect for any spring celebration.